Hey iPhone users, there is good news for you. YouTube is bringing support for the mobile app in a new way to navigate through clips using gestures. 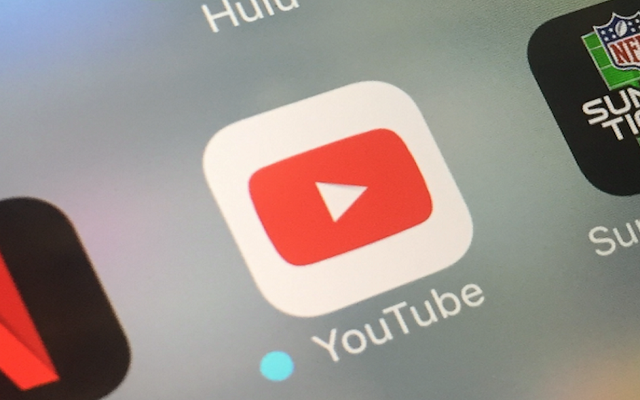 A new report has confirmed that YouTube is releasing the new feature this week but only for iOS devices. However, in near future, this new feature will also come in Android phones. Through new horizontal swiping gesture iPhone users will be able to move forward and backward in the videos. Moreover, with the help of swiping forward, users will be able to go to the next recommended video. To go to the last video they watched, users will only have to swipe back. The video will resume where users left off regardless of how many times they are swiping back and forward. The purpose behind this update is to provide YouTube users with more control over video playback specifically on their smartphones. As we have told you that initially, the support for gestures will only be available to iOS users. It is not clear that when will be YouTube roll out this new feature to Android yet, but we are hoping that soon we will see this update in Android somewhere in the new future.